Providing metal working fluid filtration and recycling equipment, designed for rugged operation with minimal attention. Models range from single to multiple sumps; compressed air to electric driven systems; units that are floor standing, cart mounted, or magnetically mounted to the machine. 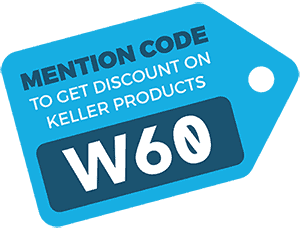 Keller filters can remove particles down to 1 micron in size, and handle pressures up to 300 psig for both water-based coolants and straight oils. Keller Products offers three distinct magnetic separation lines. All employ 5,000 Gauss rare earth magnets for maximum removal efficiency. 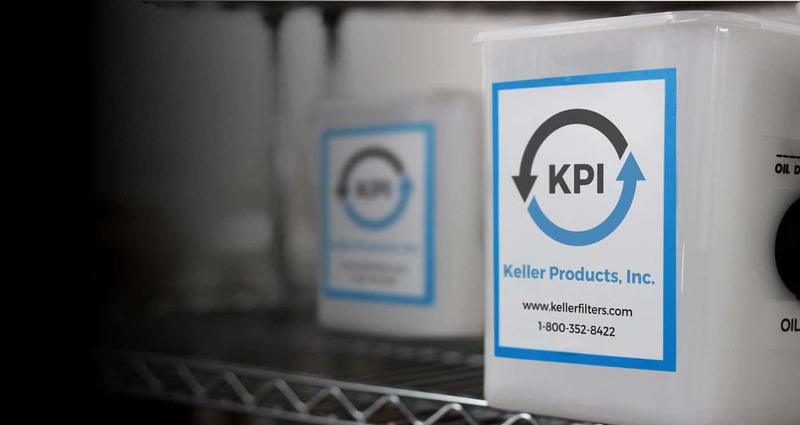 Cleaning even the dirtiest of water supplies, Keller’s proprietary washable filters offer excellent flow rates and particle removal down to 50 microns. We installed the first skimmer package on a large Matsuura to check the performance and the results were excellent! The sump was clean, and the oil drained from the Keller skimmer was solid oil. It eliminated coolant waste. Keller supplies a family of products which allow machine shops to keep their fluids as clean as possible for as long as possible in the machine tools, reducing coolant consumption and boosting productivity. Keller separators and filters are designed for rugged operation with minimal attention, and Keller provides knowledgeable after-sales support. All products are manufactured in the U.S.
Our products are so durable that many customers are still running their equipment after 10 years. All of our products are made right here in the United States. We offer excellent customer support, focusing on establishing long-term relationships. Keller Products has been in the business since 1990, having over 10,000 units in the field. All of our products are shipped by UPS from stock.